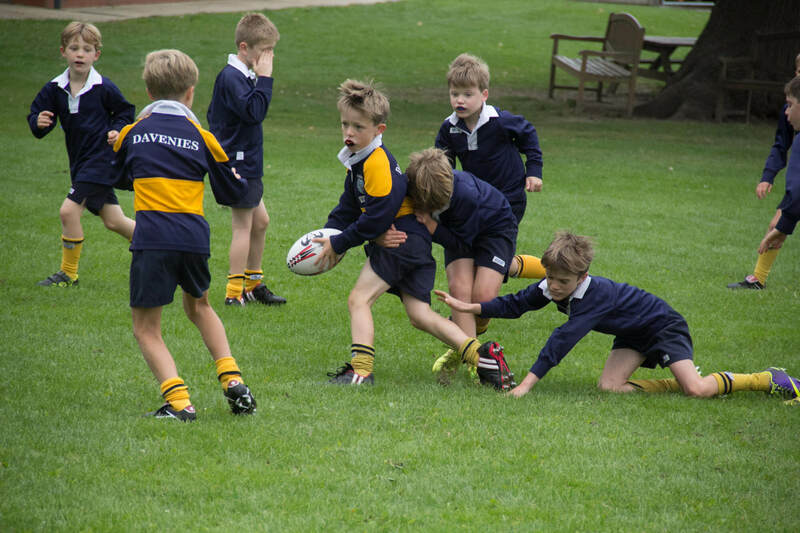 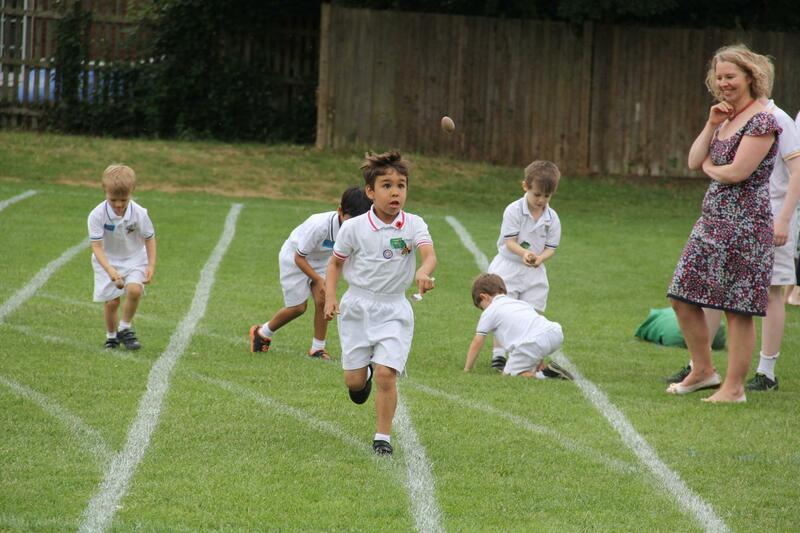 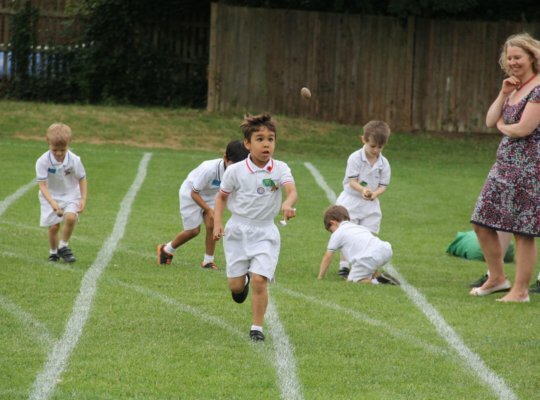 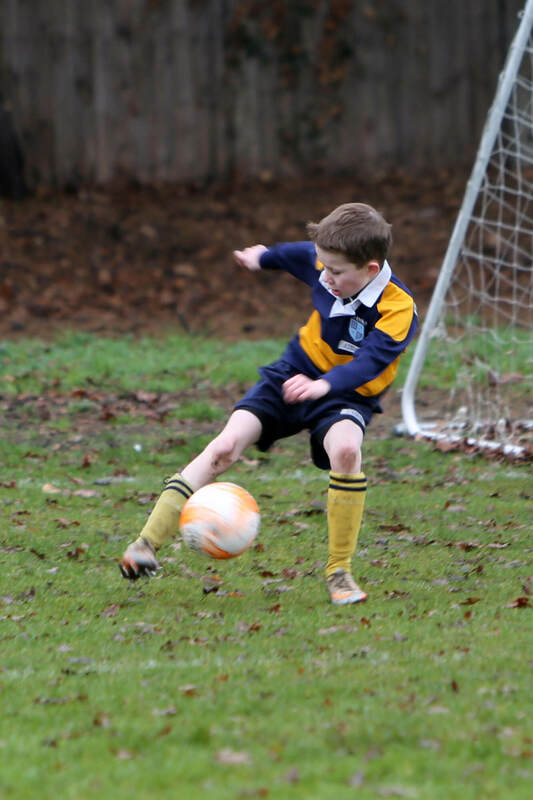 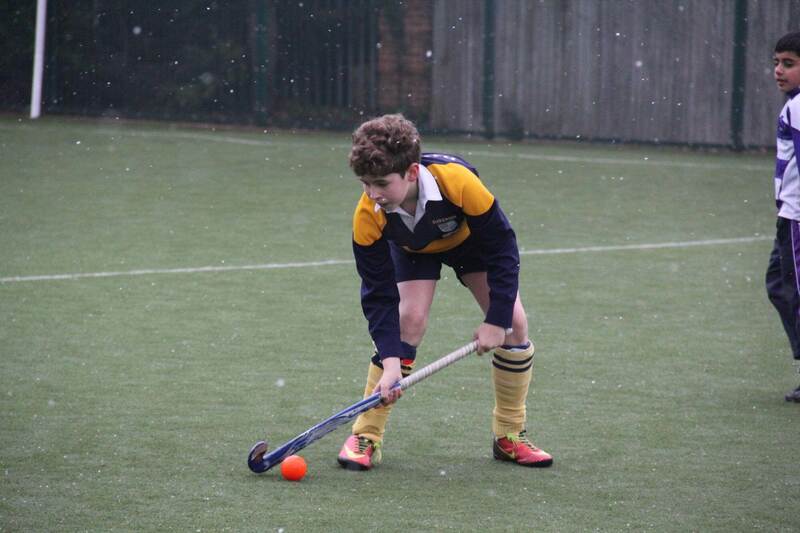 Sport and physical development are an important part of school life at Davenies. 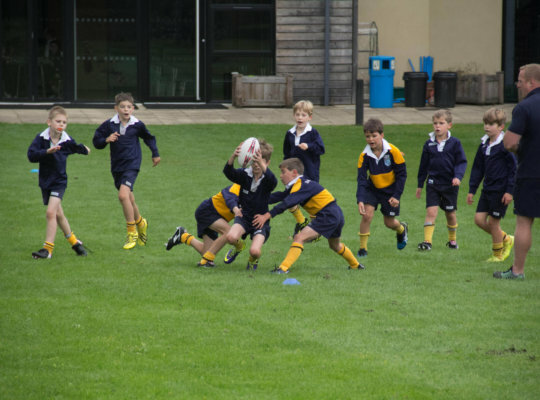 There are a wide range of sporting opportunities on offer and a flourishing programme of inter-house and inter-school competitions. 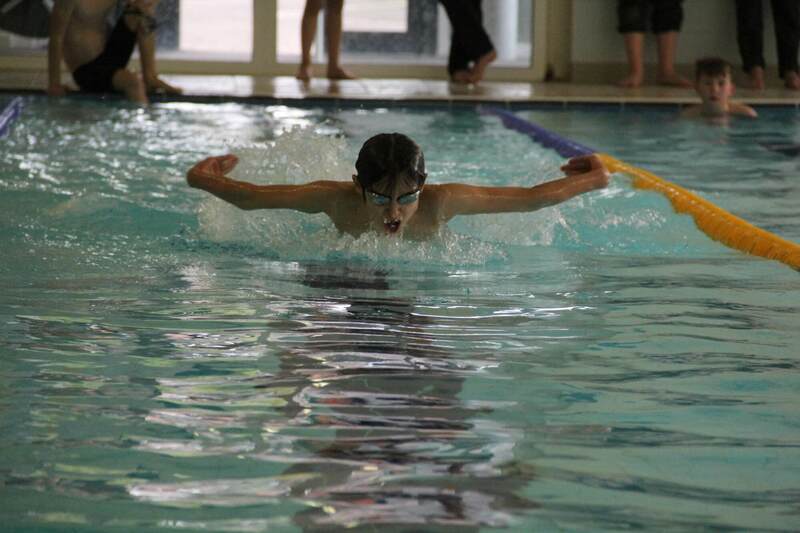 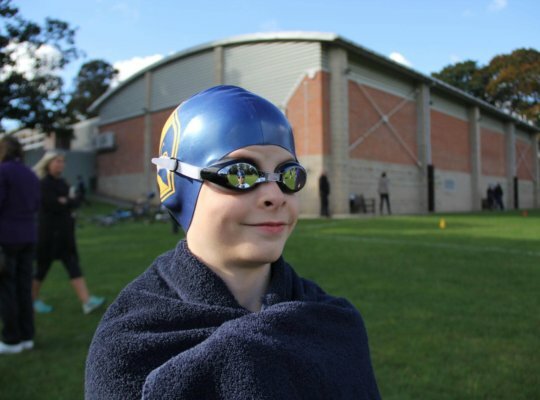 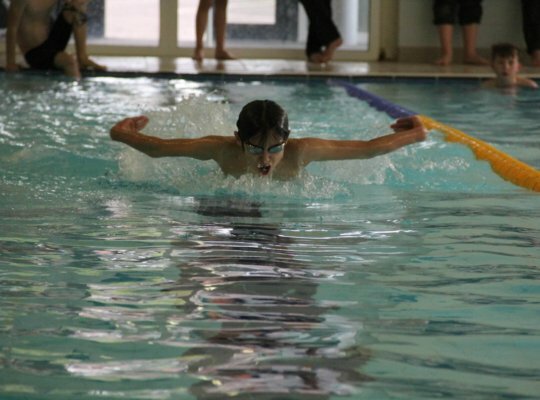 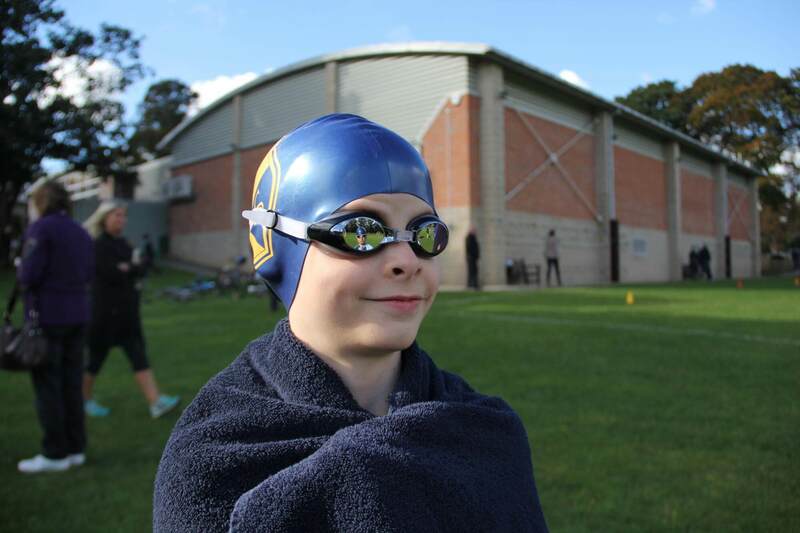 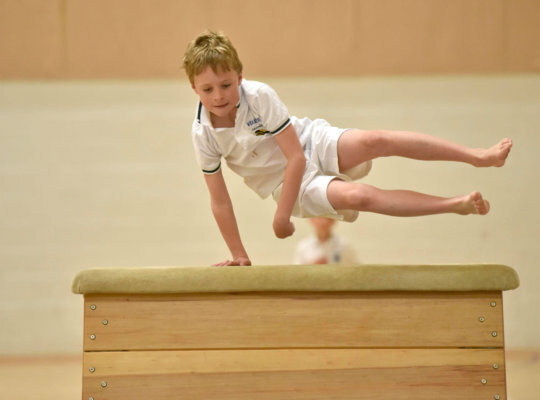 In addition to the timetabled PE, Swimming and Games lessons there are many opportunities for the children to participate in a variety of sports through our activity programme. 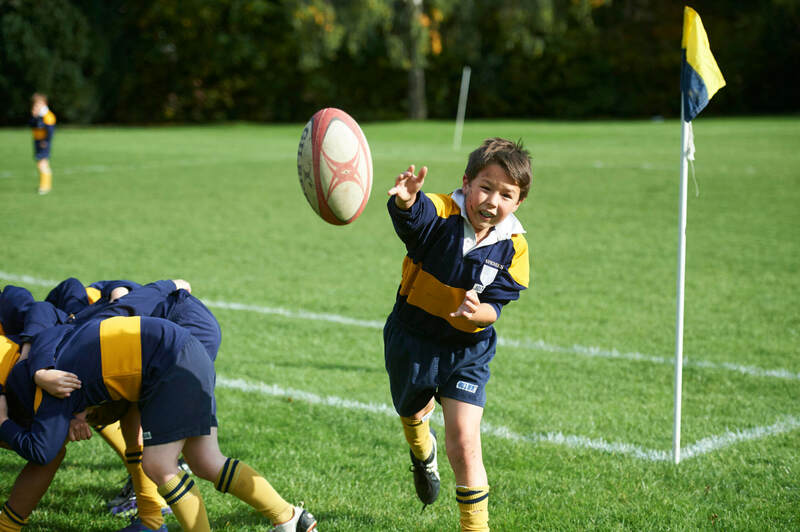 The children are taught and coached by qualified teachers and we also use professional coaches where appropriate to further their development. 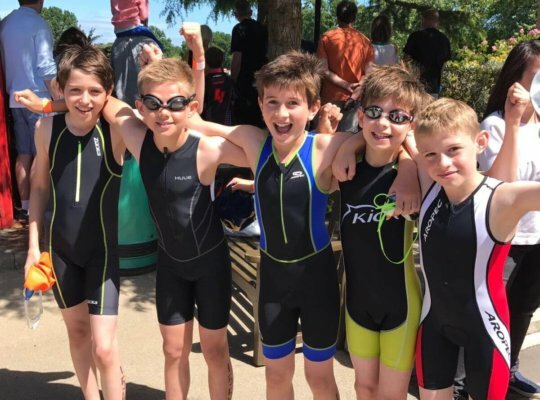 From the youngest age, PE and Swimming lessons develop physical, motor and aquatic skills while Games lessons concentrate on our major team sports. 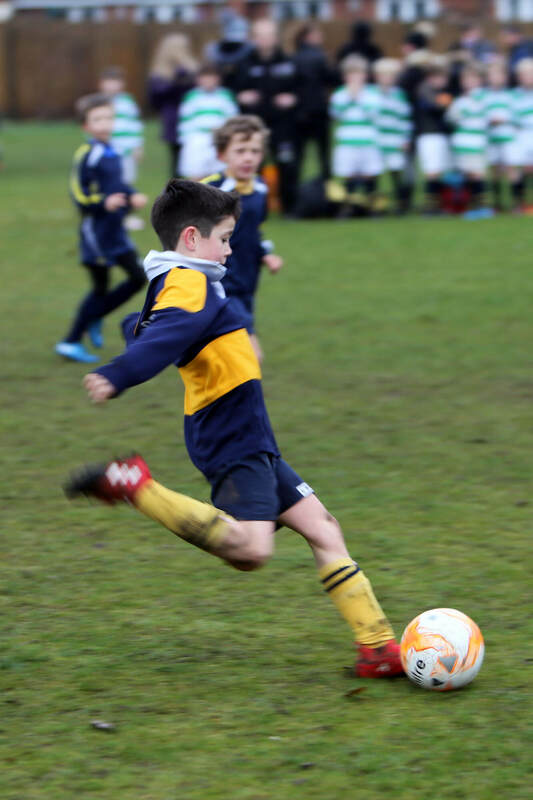 We have a proud record of sporting success at Davenies producing school teams at different age groups to compete successfully against other schools in the South-East. 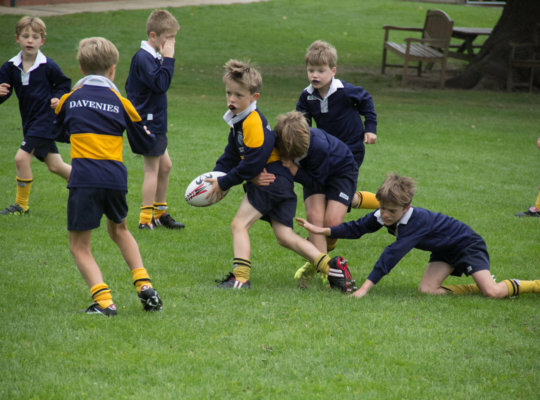 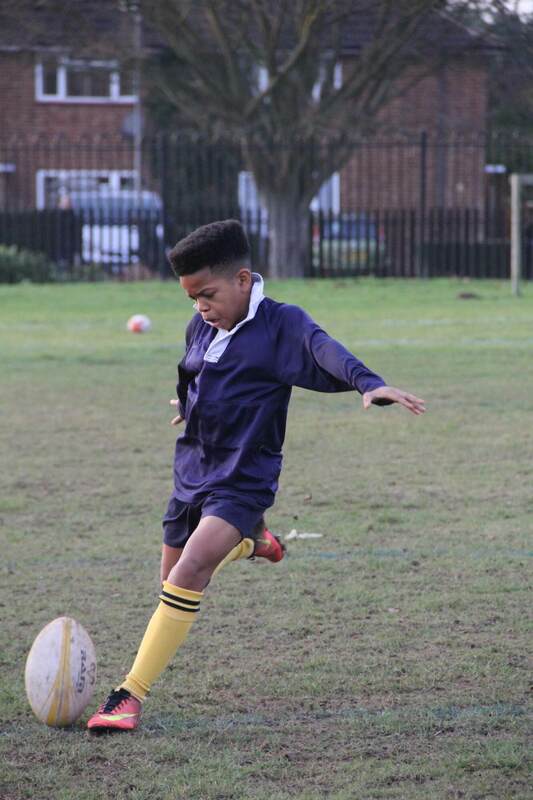 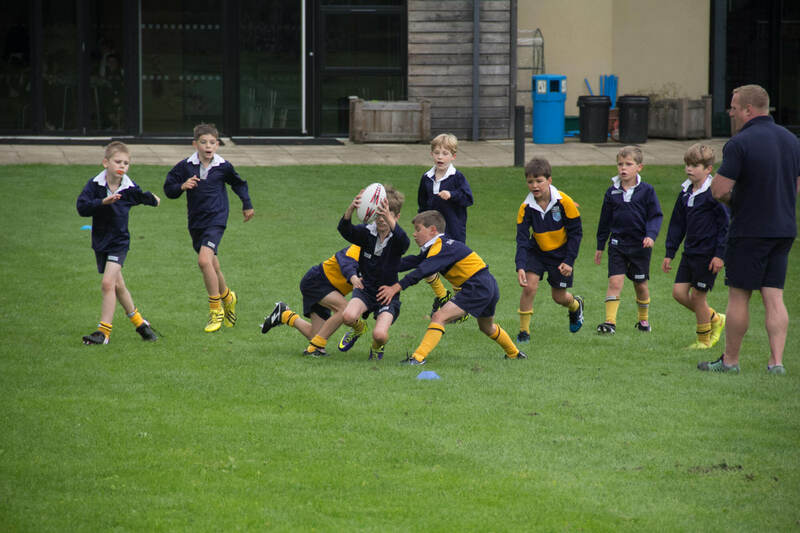 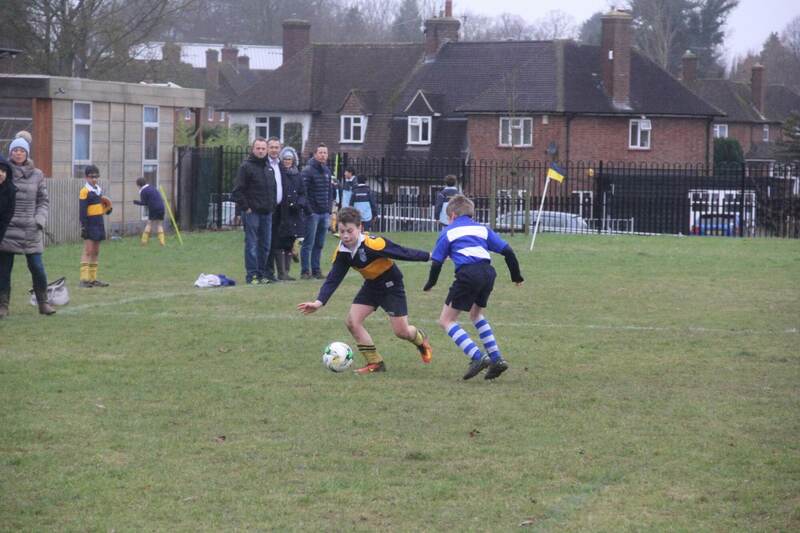 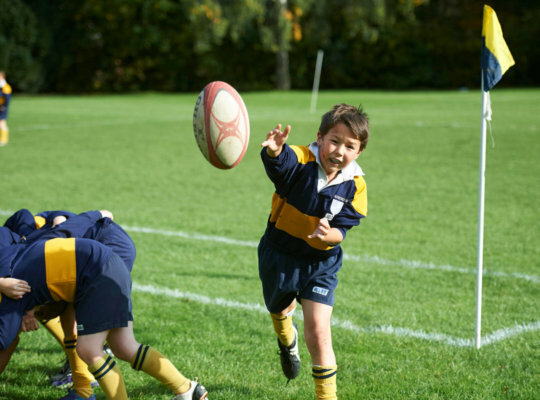 From Year 3 all boys get the opportunity to play rugby, football and cricket for the school. 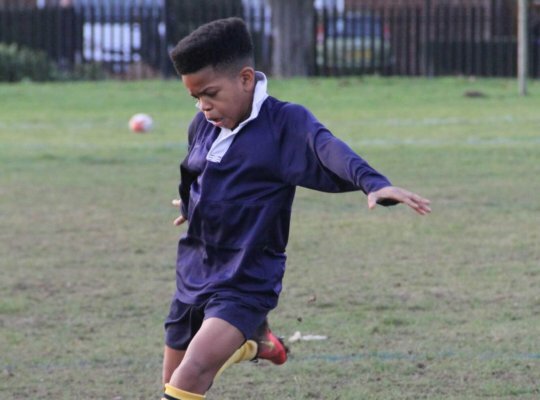 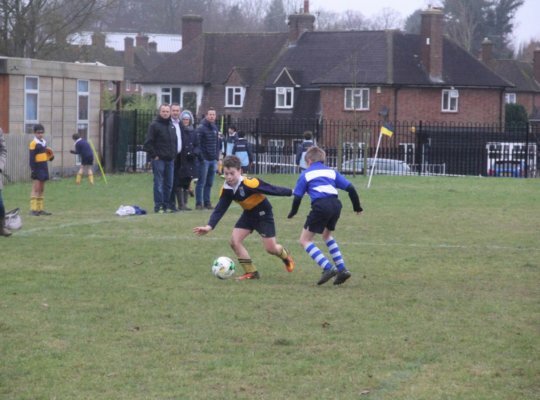 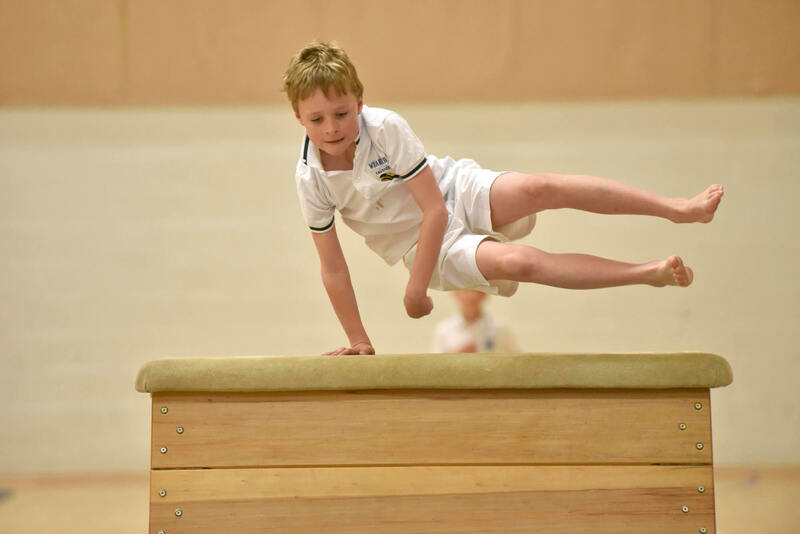 Major games’ team fixtures are pitched at a level that is appropriate to each boy’s own playing ability and stage of development, ensuring that competitive sport is engaging and accessible for all. 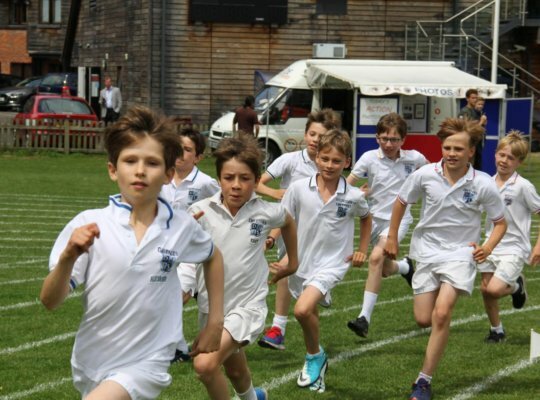 We also field teams in athletics, badminton, cross-country, fencing, golf, gymnastics, hockey, squash, swimming, tennis, and triathlon. 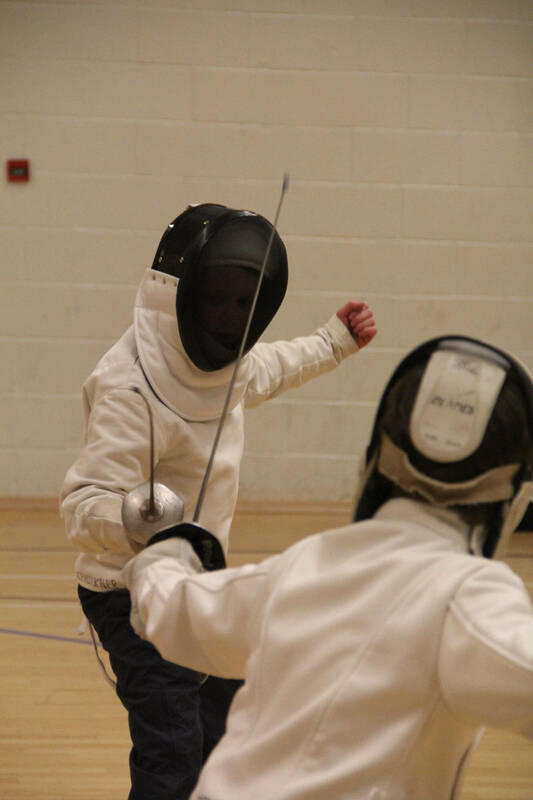 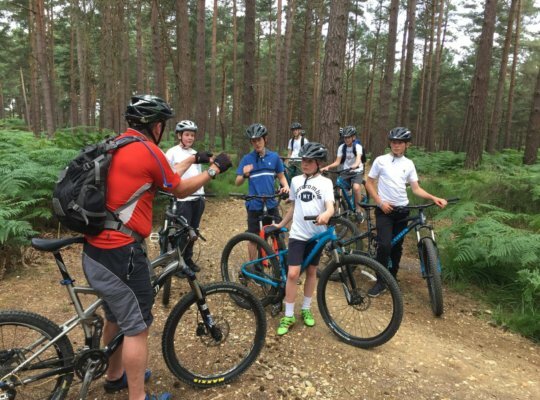 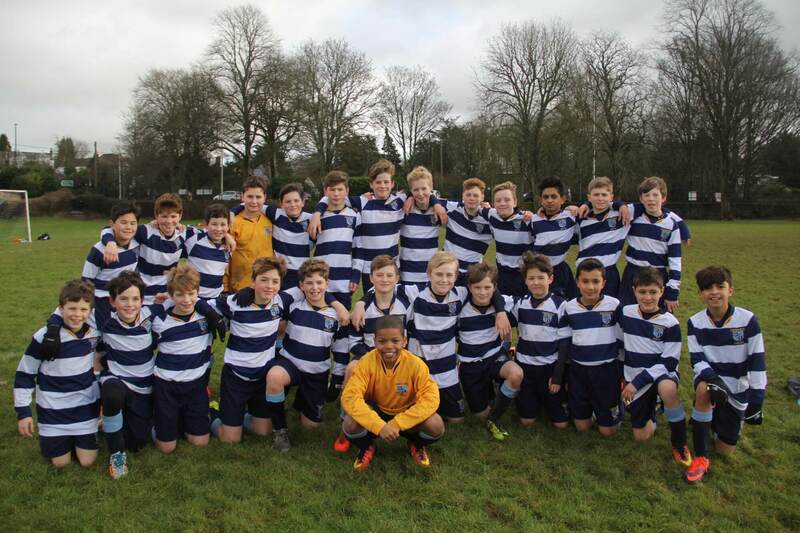 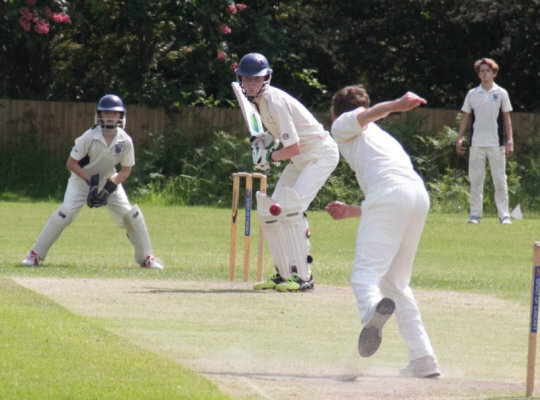 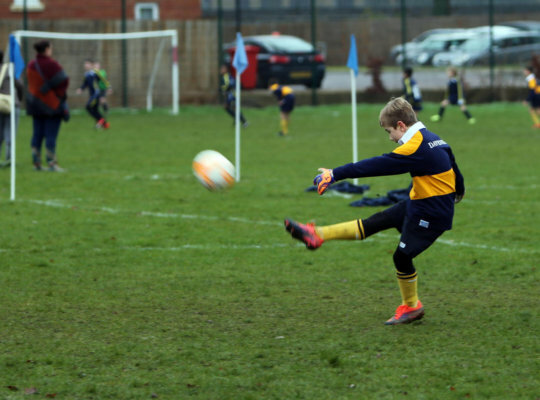 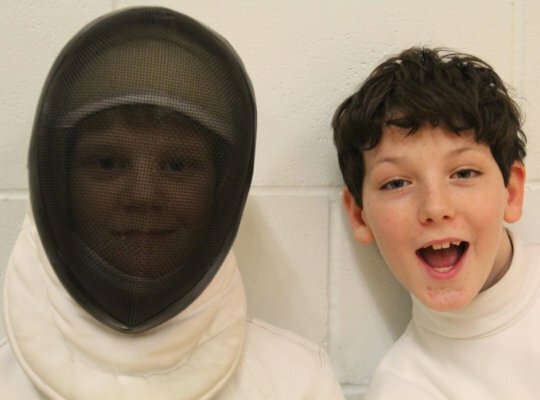 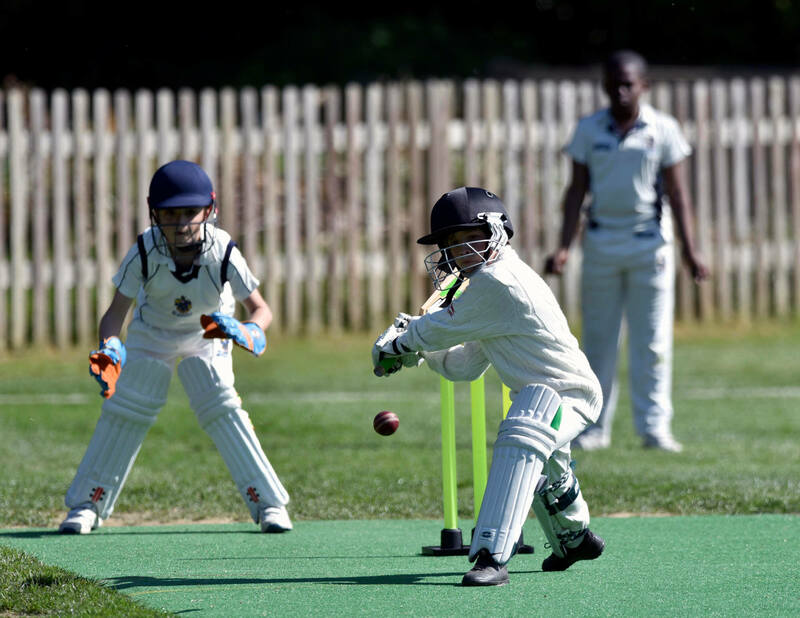 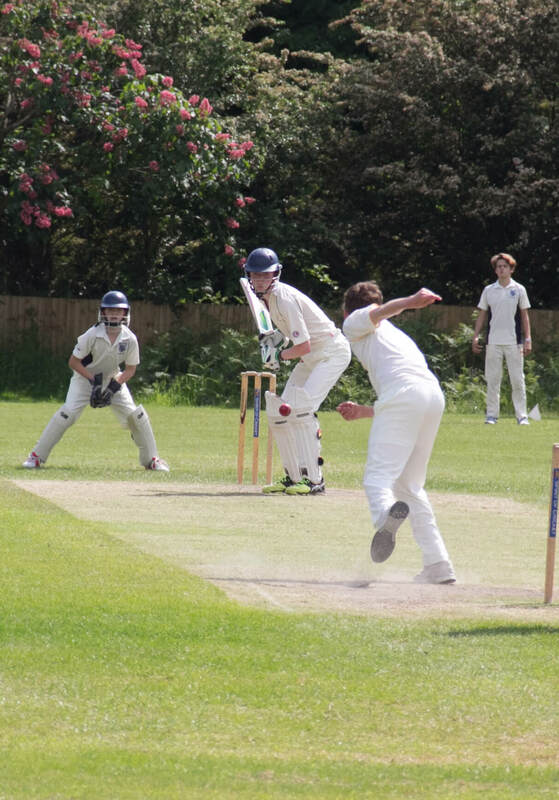 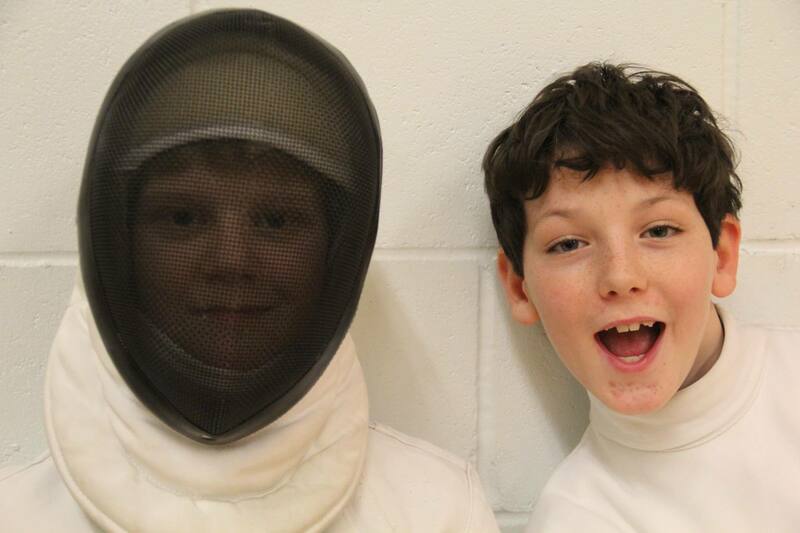 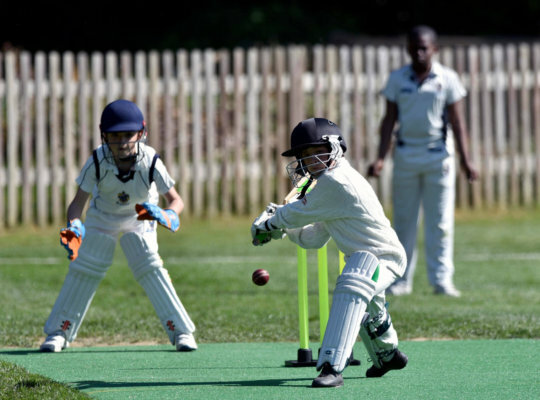 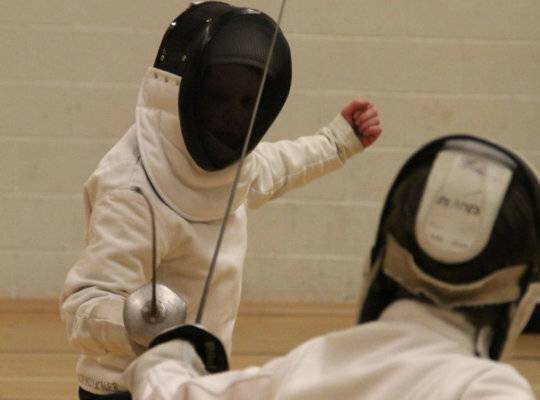 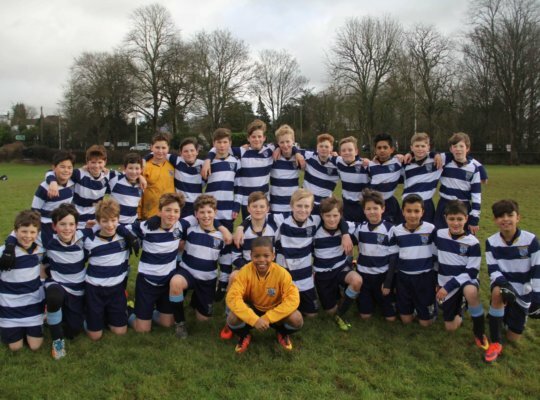 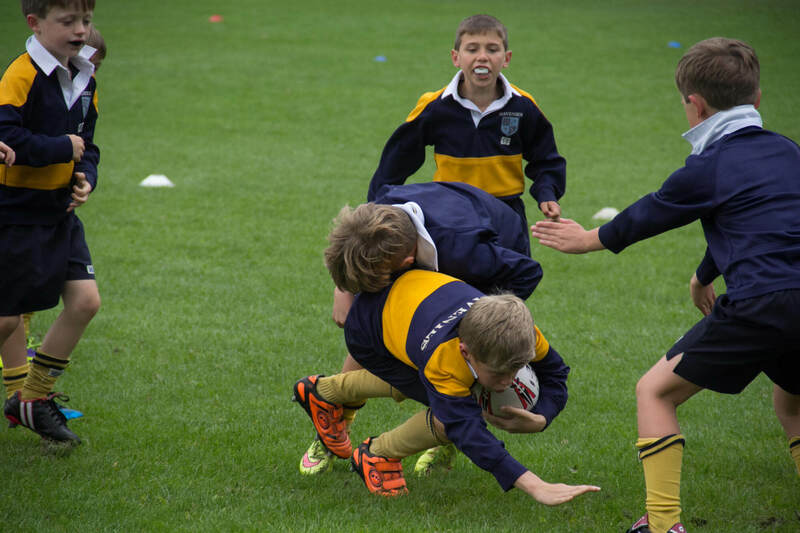 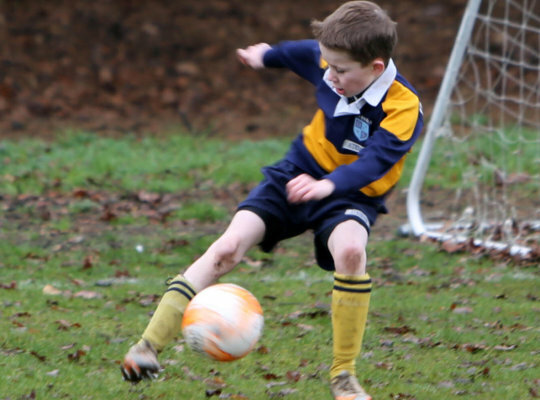 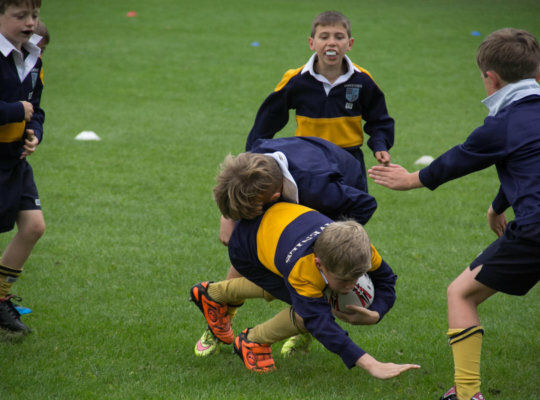 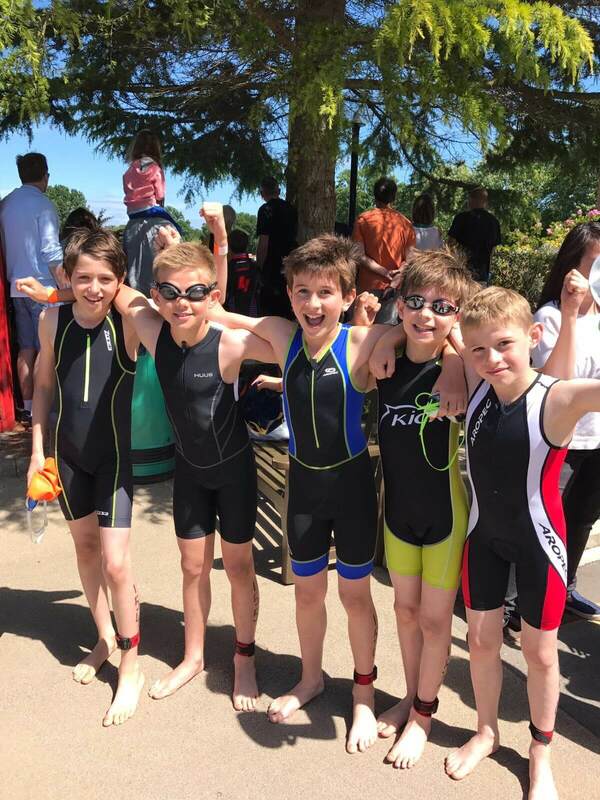 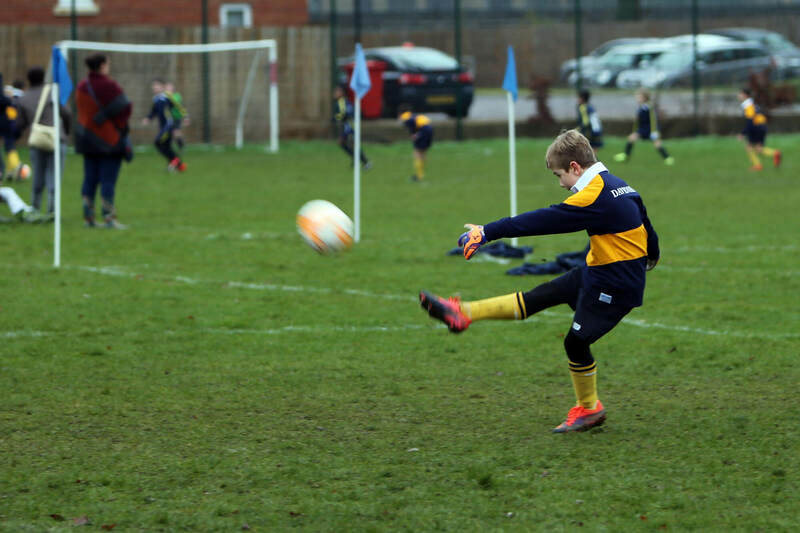 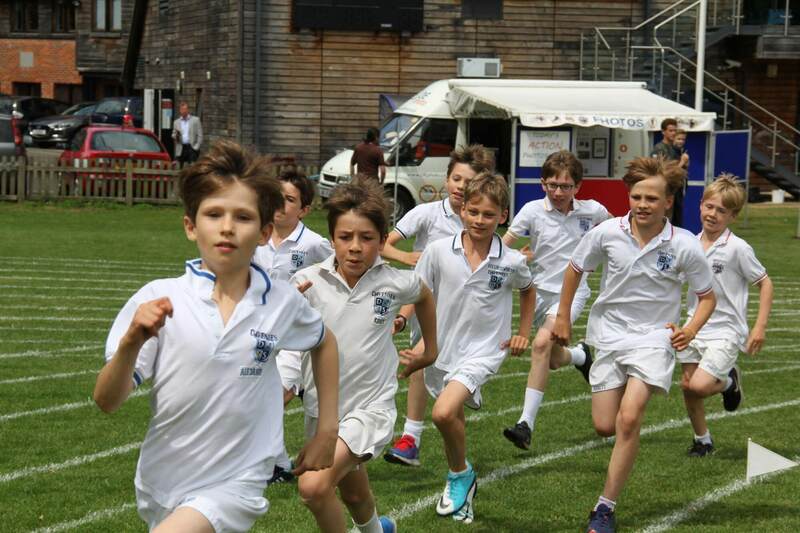 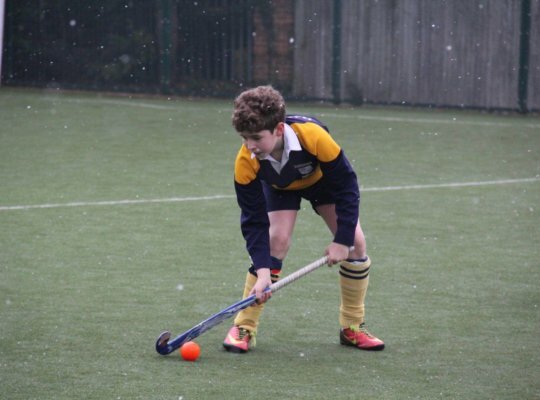 At Davenies, our sporting philosophy is cemented firmly in the belief that all the boys here thrive on safe, competitive participation in a variety of different sports. 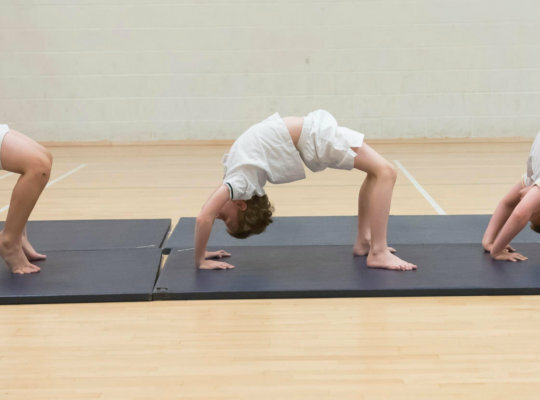 A physical education contributes significantly to a successful academic education, the analogy of a healthy body and a healthy mind going together rings true. 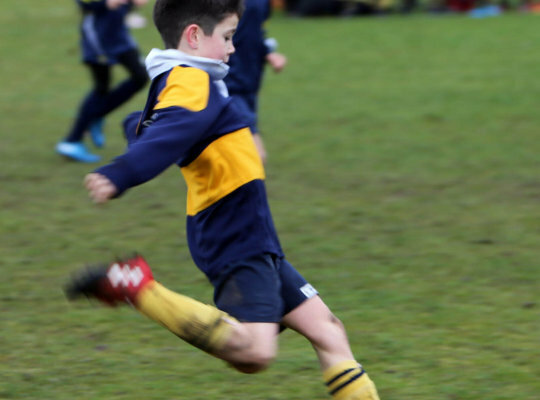 By cultivating the boys’ natural enthusiasm and energy, as well as developing their physical attributes, their self-confidence is fostered as is their enjoyment of sport and exercise.